The latest updates and goings-on with GoMakeADifference. 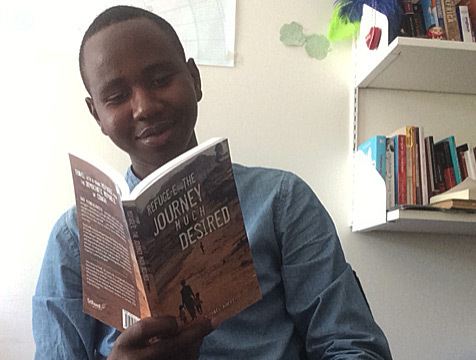 In June of this year, project winner John Michael Koffi appeared on Canada’s CBC Radio to talk about his fascinating journey, his autobiographic novel, and UWC scholarship. Listen to the interview in full. 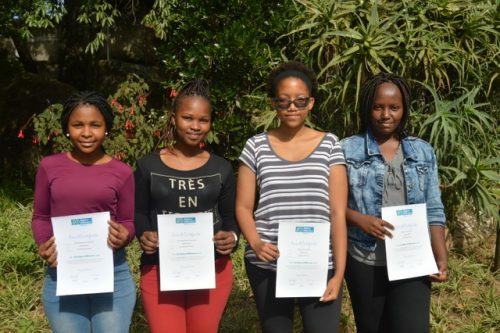 We have been busy cataloguing the 2017 award winners on the website recently, as well as collating reports on this years’ successfully projects from UWC students all over Africa, Asia, Europe, South America and the Caribbean. 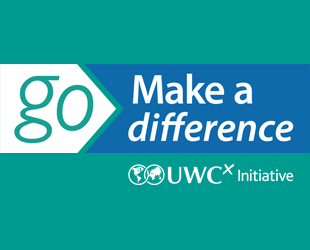 GoMakeADifference has announced 30 successful projects from UWC students. 2017 will see UWC students make a difference in Africa, Asia, Europe, South America and the Caribbean, using the total awards of $30,000. So the date has passed when applications needed to be received in order to be considered for a 2017 GoMakeADifference award. 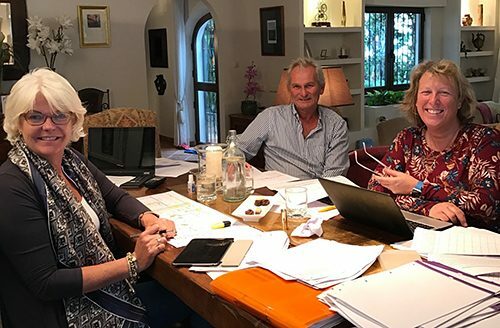 We are really pleased with the number and quality of applications received this year, which has made assessing the projects very difficult.